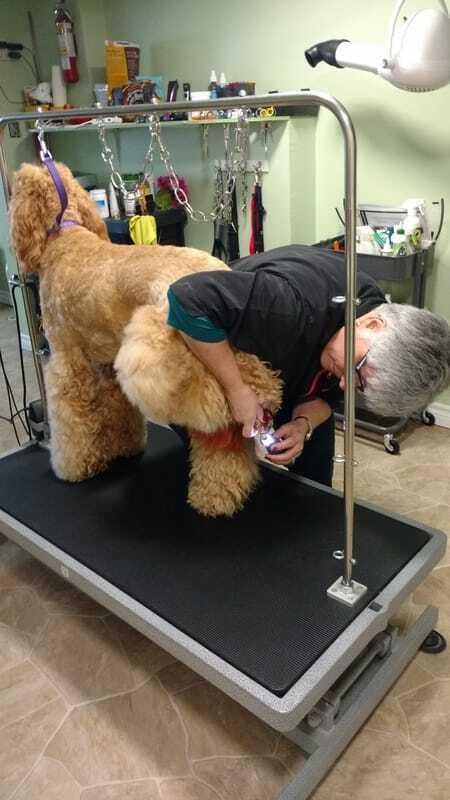 Nail trimming is an important part of your pet's regular grooming routine. It can cause breakage, which can be painful and even lead to infection. It can lead to an irregular gait that can cause lameness issues and arthritis. 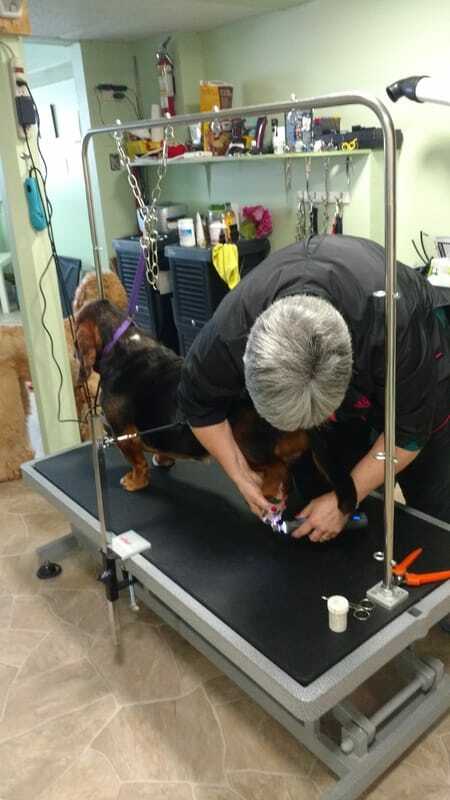 Nail trims should be performed "every" month. Not just during grooms. Here at Precious Paws we can eliminate any fear you may have doing it yourself, by bringing your pet in for us to do it for you.